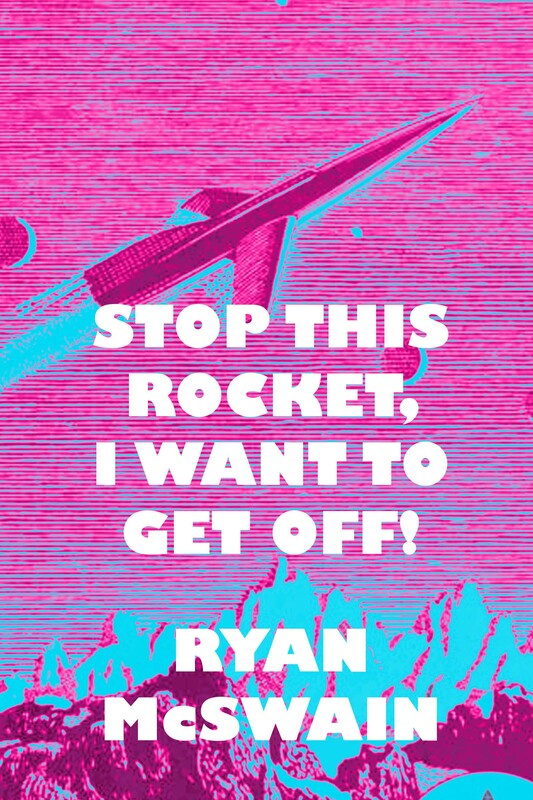 Stop This Rocket, I Want to Get Off! “First time off planet?” she asked. “Ten seconds to launch,” the synthesized voice said. “Seven.” The rocket’s Sawyer drives hum to life. Evelyn unfastened her seatbelt and flew toward the hatch. Frantically untangling himself, Adam grabbed her hands before she could turn the latch. The pulse threw them back against the wall, banging Adam’s funny bone on the way. In an older ship, the impact would have killed them. As it was, it knocked the breath out of them like two whoopee cushions. Ignoring the fact it wouldn’t work during time compression, Adam started pounding on the intercom button. The two of them climbed back into their seats. They awaited their landing in silence. As the engines changed their tone from a pleasant B-flat to a piercing G-sharp, Adam reached out for Evelyn’s hand. She gripped it as hard as she could. The engines stopped. “Thank you for flying AC,” the intercom said. They undid their seatbelts and stood at the hatch. Adam gave her hand a squeeze. “Are you ready?” he asked. “I bet you don’t look half-bad in a fig leaf,” she said. Adam’s head slowly turned toward Evelyn. He turned a unique shade of crimson. She ran through the airlock and into the crowd, leaving Adam standing in the pod. He stood motionless for several seconds before sprinting after her.